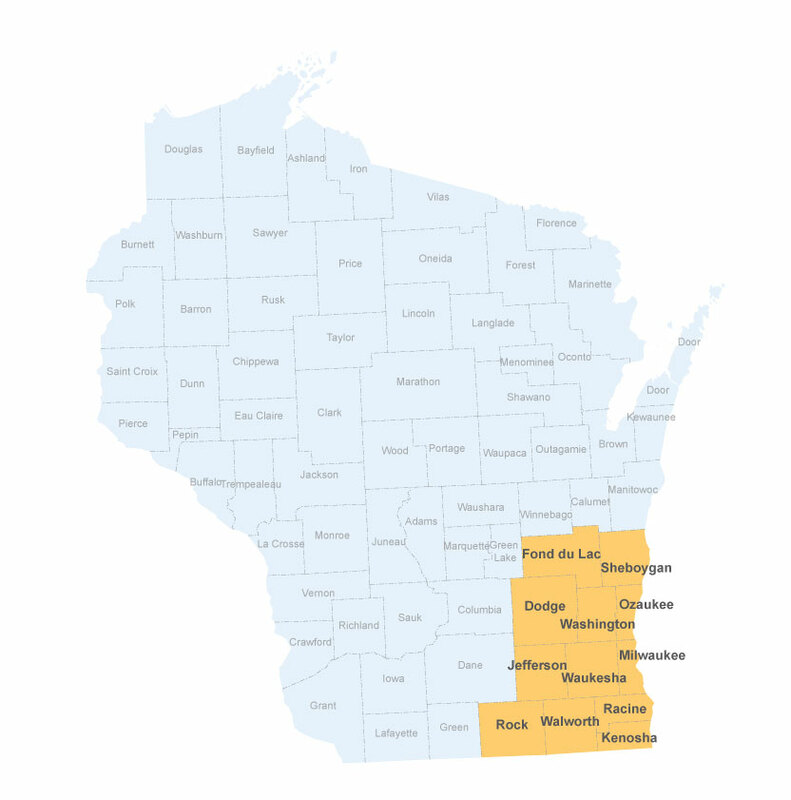 We proudly serve Southeast Wisconsin. 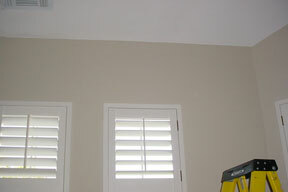 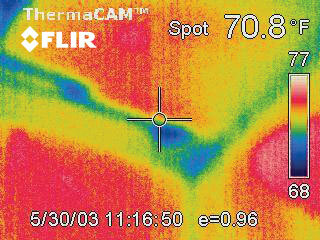 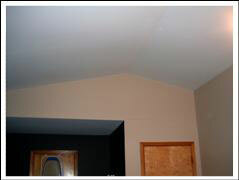 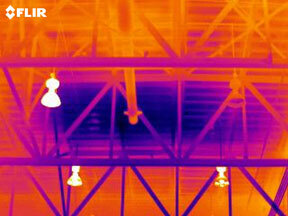 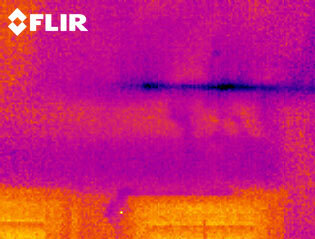 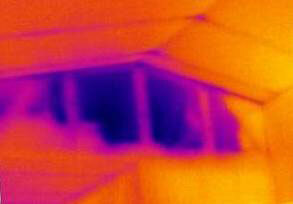 Put the power of infrared technology to work on your next home inspection. 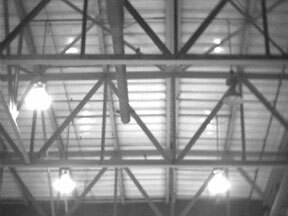 Infrared cameras can detect what no eye can see- minor variations in temperature that can signal electrical or moisture problems. 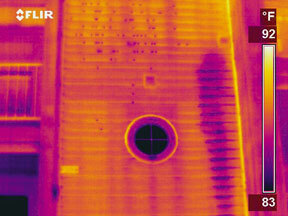 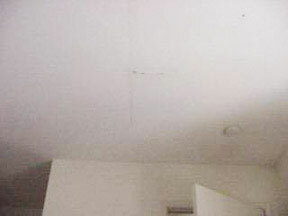 For example, infrared cameras can detect moisture accumulating out of sight in a roofing system, electrical components that are overheating, and other problems.